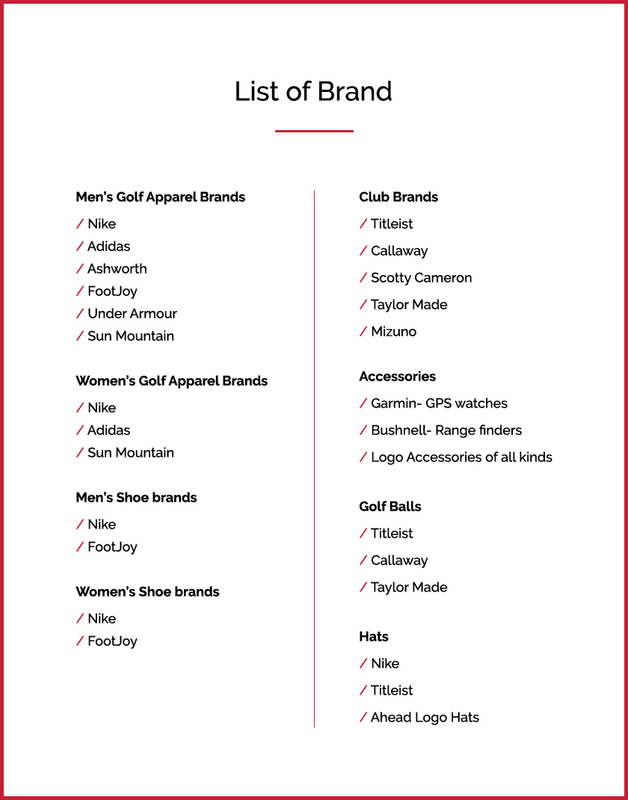 The Pro Shop features a wide selection of contemporary, name brand men’s and ladies’ golf attire, clubs, bags and golf balls. All are either in stock or can be conveniently ordered and delivered. 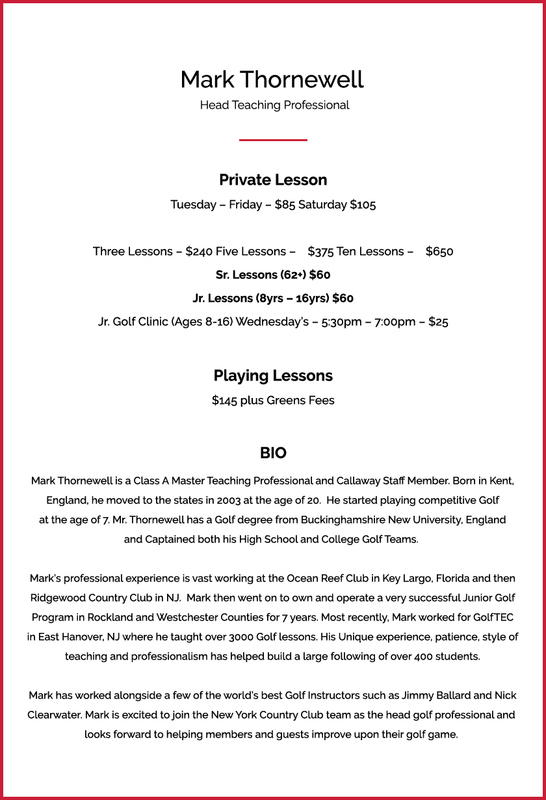 Our staff of golf professionals will help you with your selections and can schedule private lessons. 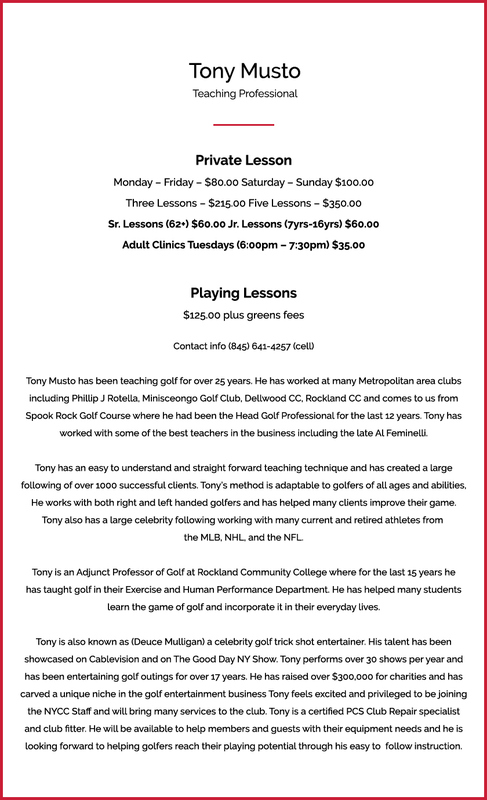 We also offer golf club rentals in both men’s and women’s sets. The Pro Shop also offers a convenient, on-site, drop-off repair service to regrip or regraft your club(s). Call for details and pricing.